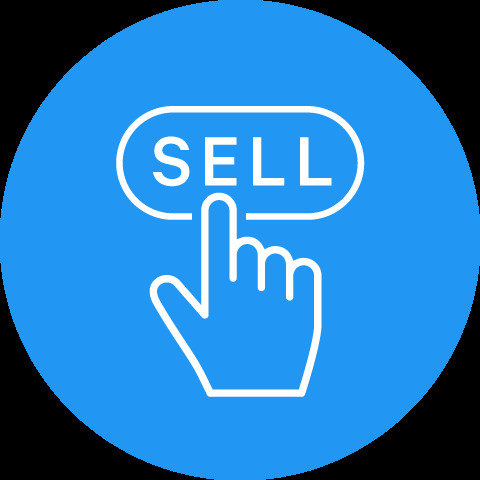 Looking to sell your surplus plants or equipment? 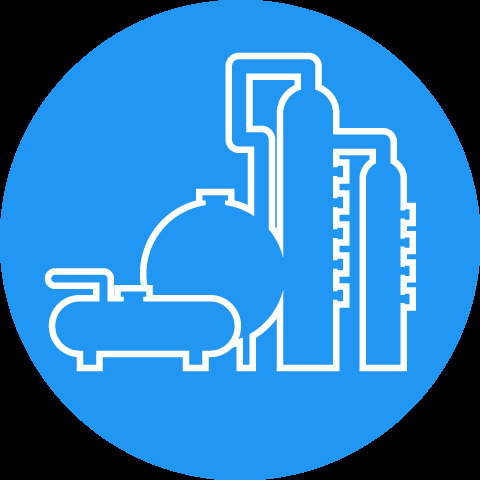 View Phoenix’s inventory of used process plants including chemical plants, fertilizer plants, refining units, gas processing plants, and power generation machinery. 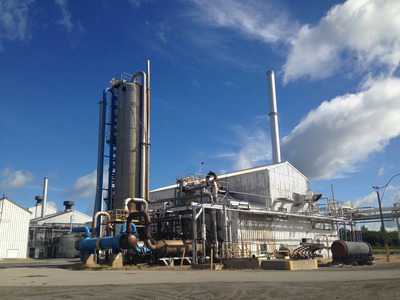 Relocating used processing plants costs only a fraction of constructing a new plant, including savings on engineering and time. 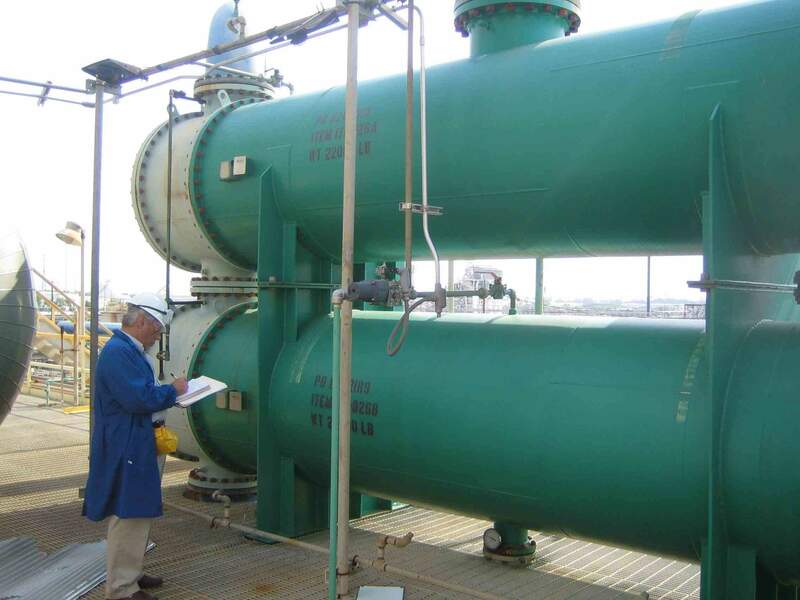 With over 5,000 items immediately available in over 40 process equipment categories, Phoenix Equipment is a leading supplier of centrifuges, dryers, evaporators, filters, heat exchangers, mills, mixers, pressure vessels, reactors, tanks and other chemical process equipment. 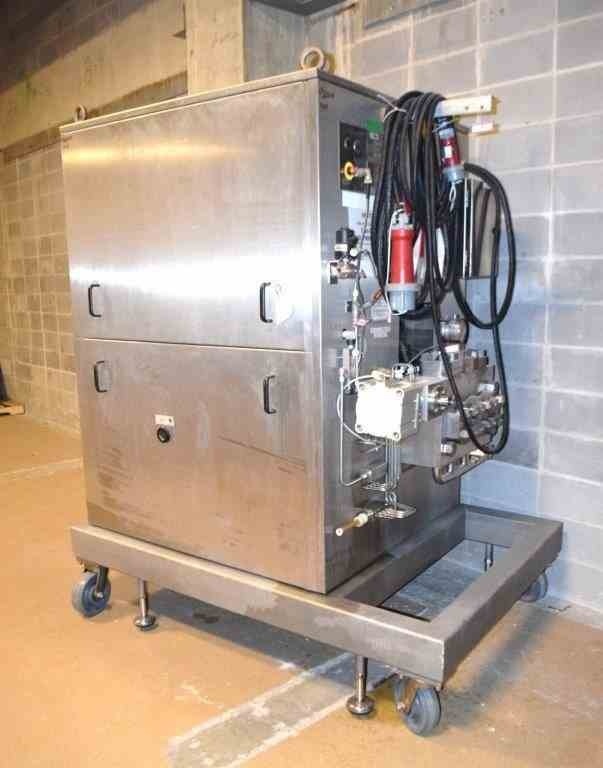 Save time and money when purchasing used processing and chemical equipment from Phoenix. 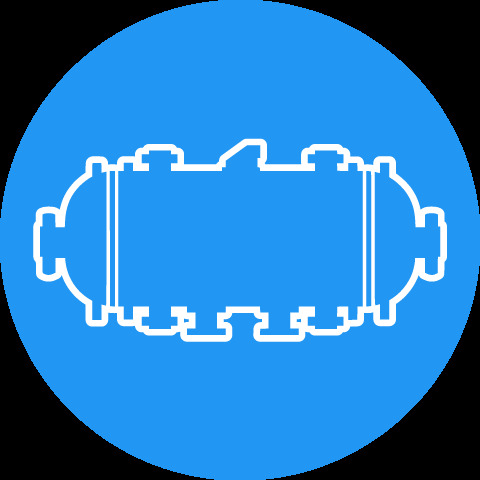 Phoenix is one of the largest buyers of used and surplus process plants and equipment – globally. If you have a surplus of used processing equipment or plants or for sale, please let us know. 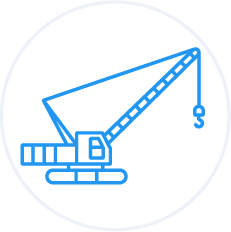 We can evaluate your plants and equipment quickly, and offer a fair quote almost immediately. 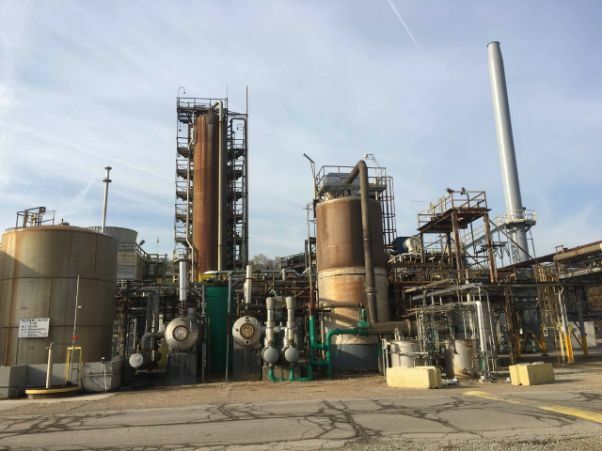 With an extensive customer base in the process industries, Phoenix Equipment can execute a liquidation for a shutdown plant. 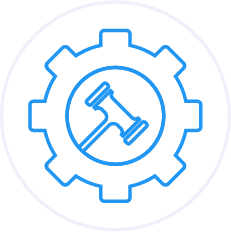 In addition to liquidating machinery we acquire for our own account, we can also act as a private treaty sales agent or manage an auction on your behalf. 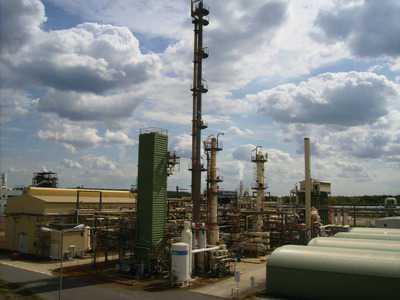 We have over 30 years of experience safely dismantling and demolishing chemical and industrial plants. When you close your plant or process line, we are able to use the value of the used processing equipment and machinery to absorb the cost of dismantlement and demolition. 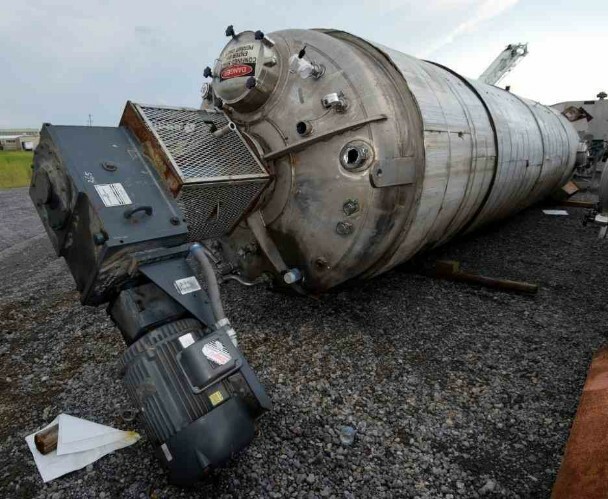 Turn old or unwanted assets into cash by selling your used processing and chemical plant or equipment to Phoenix. 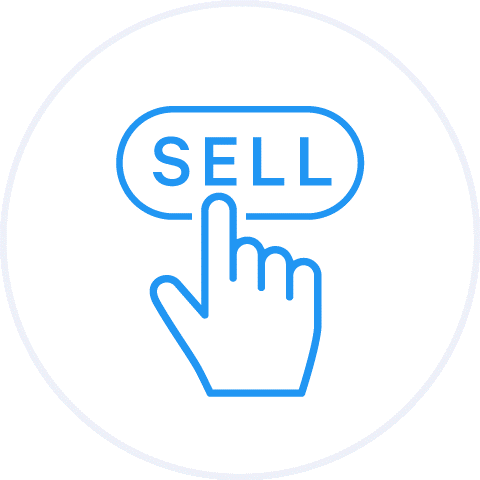 We offer several different selling options that can be specifically tailored to your needs – ranging from outright purchase to consignment programs to easy free listings.